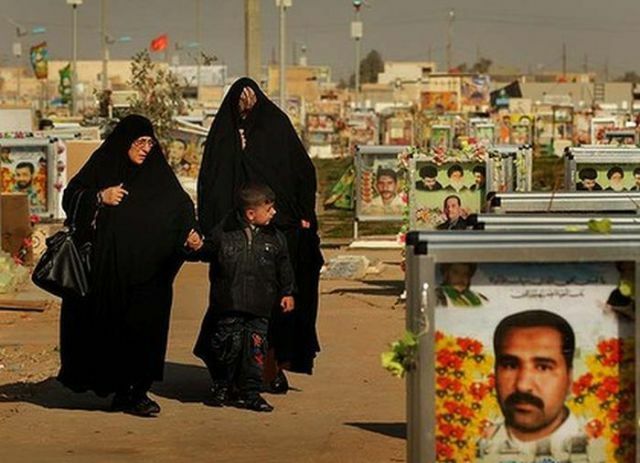 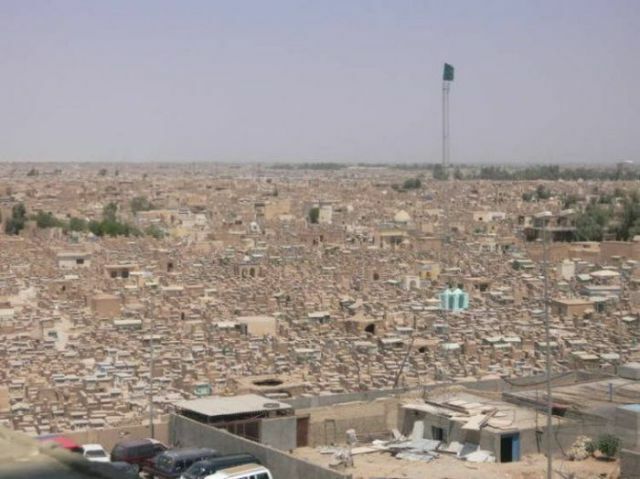 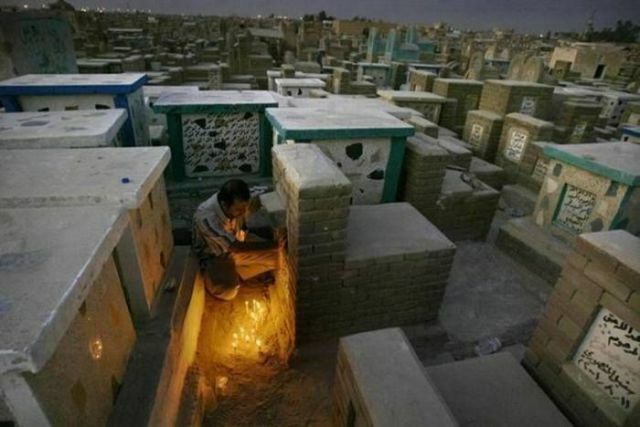 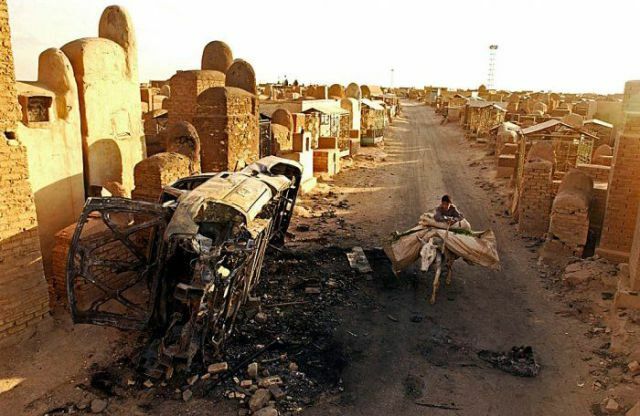 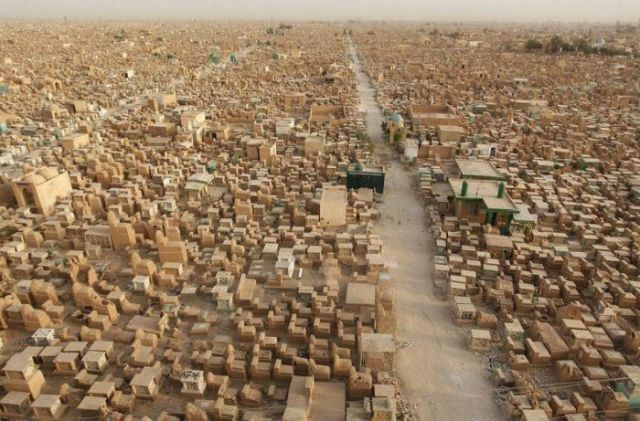 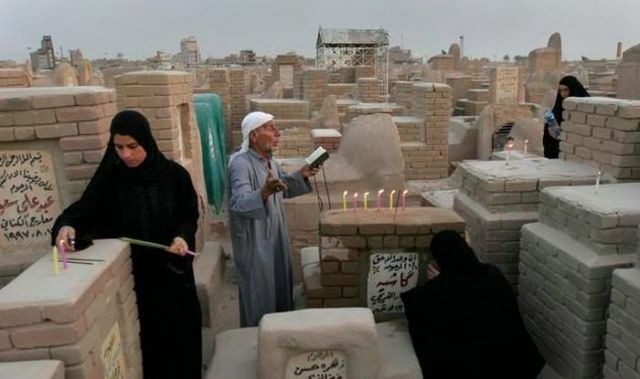 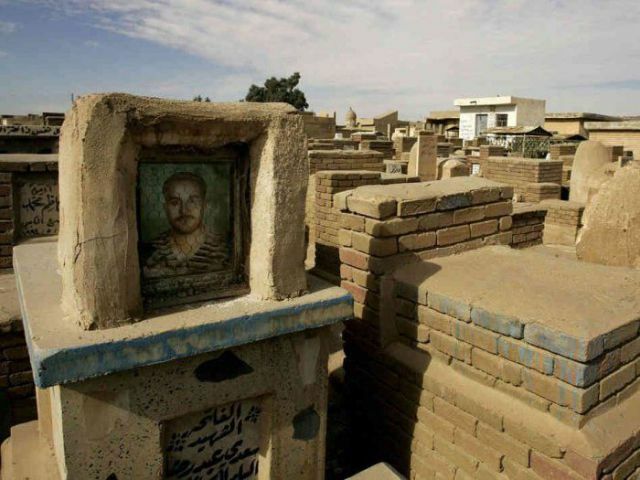 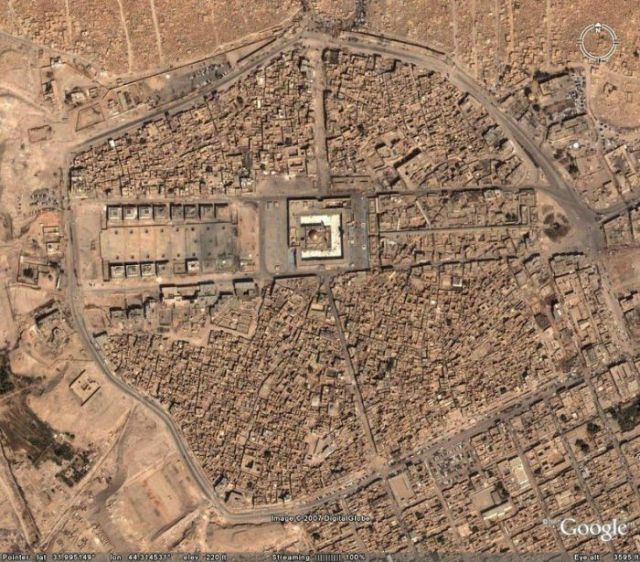 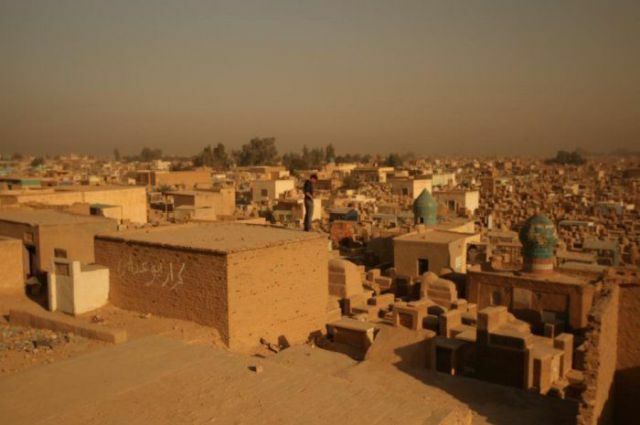 Located in the city of Najaf, Iraq, the “Valley of Peace” or Wadi-us-Salaam is the world’s largest cemetery and contains millions of bodies. 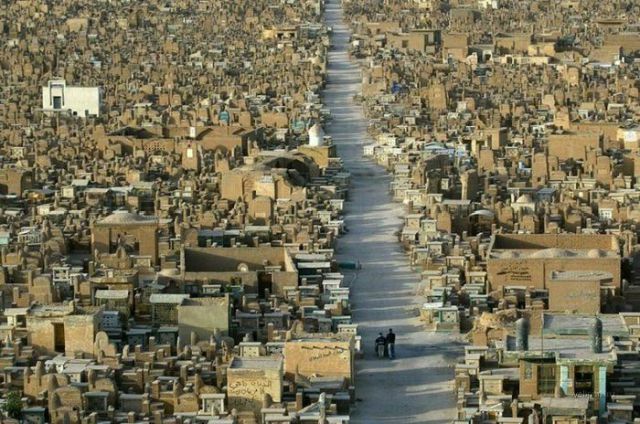 Wow, that's a lot of dead ragheads. 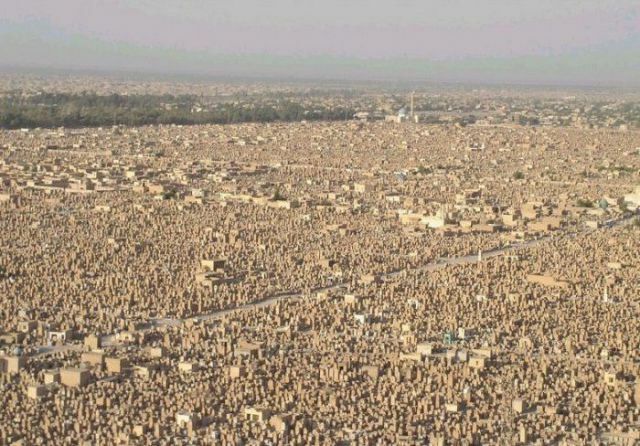 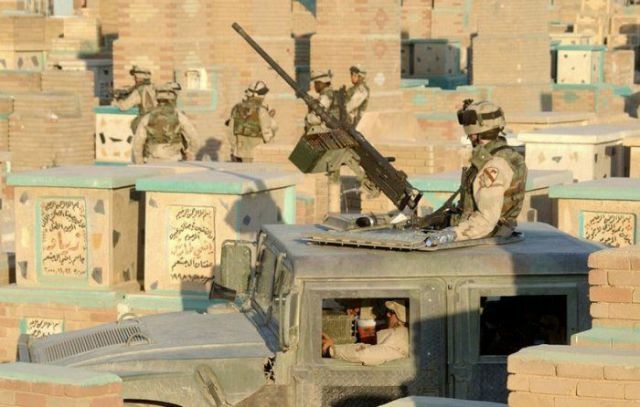 Hopefully, our troops over there will be able to add many, many ragheads to it's population.